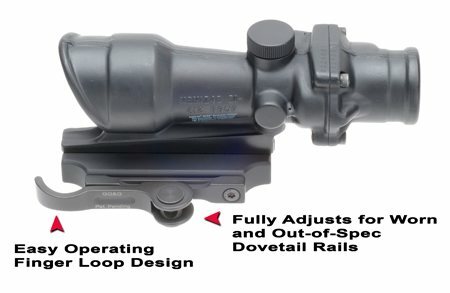 Will Fit The EOTech XPS. 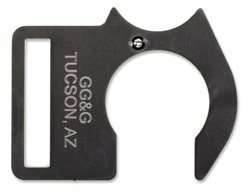 Front cover has FRONT TOWARD ENEMY or GG&G Logo engraved on it. 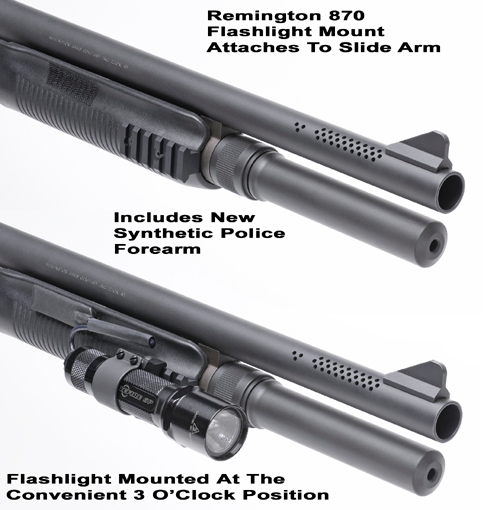 The GG&G Remington 870 Flashlight Forend Mount kit includes a unique mounting bracket that securely attaches to the factory forend tube using the factory forearm retaining nut. 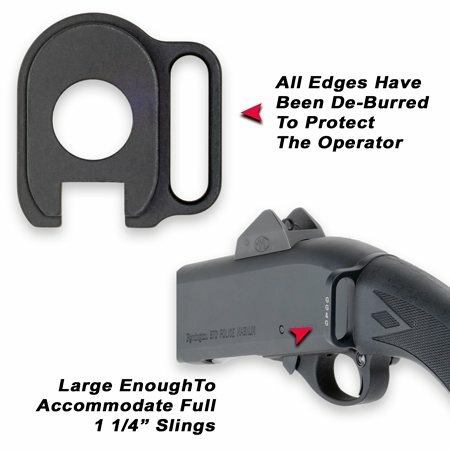 Specifically manufactured for the Savage 110BA and the GG&G Heavy Duty Bipod. 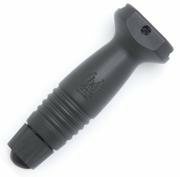 The Short Vertical Grip Provides the operator with several important advantages, from diminishing muzzle climb during burst-fire sequences to simply offering a more comfortable shooting stance. 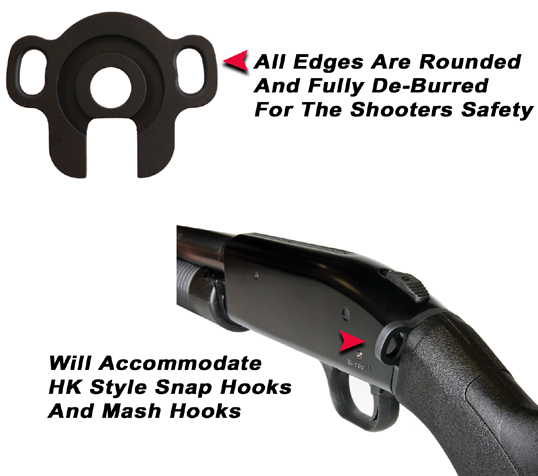 XDS-2 Tactical Bipod, Fully Adjustable. 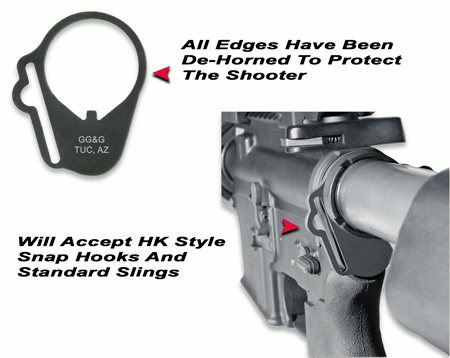 Well suited for the AR-15 and SPR Rifles. 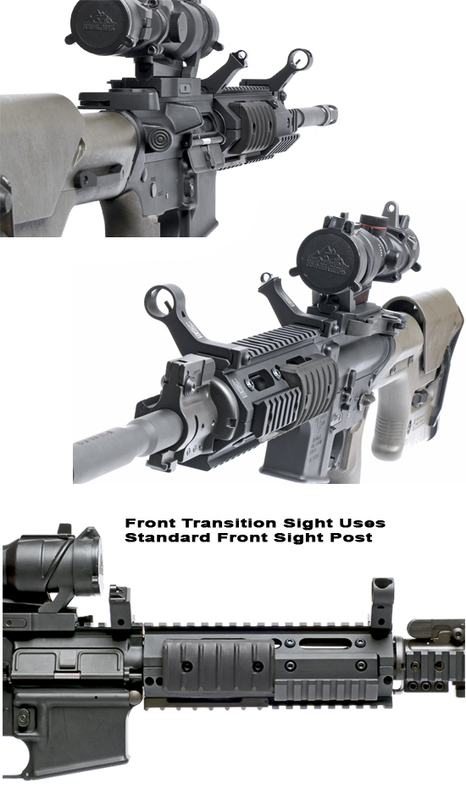 Will work on others as long as it has a rail bipod attachment. 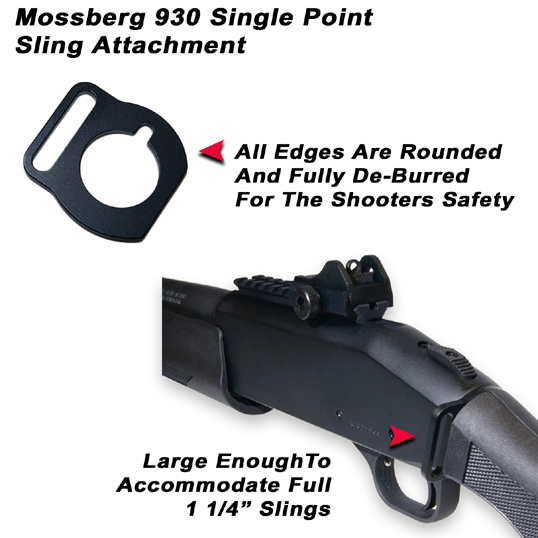 The GG&G Mossberg 930 Magazine Extension is easy to install. 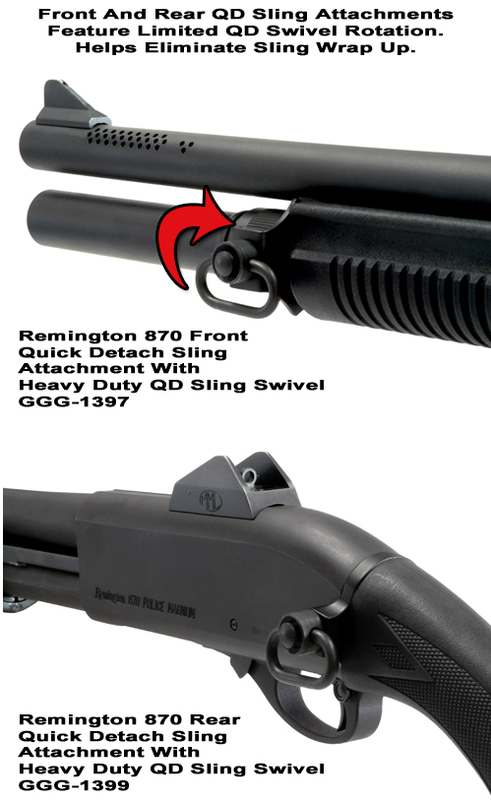 The GG&G Remington Shotgun 870 1100 11-87 Magazine Extension is easy to install. 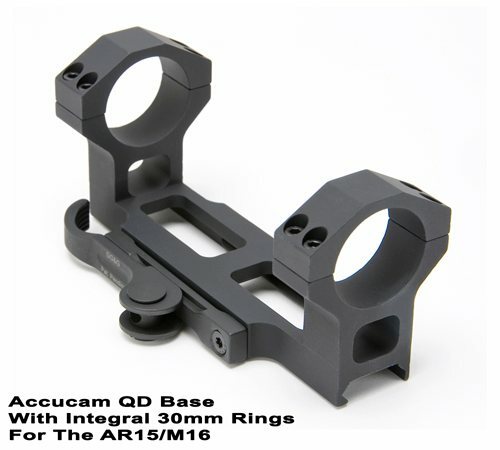 The integral rings on the Accucam QD Integral Ring Base for the AR are spaced at 4.400 inches center to center. The height from the top of the dovetail to the centerline of the ring is 1.400 inches. 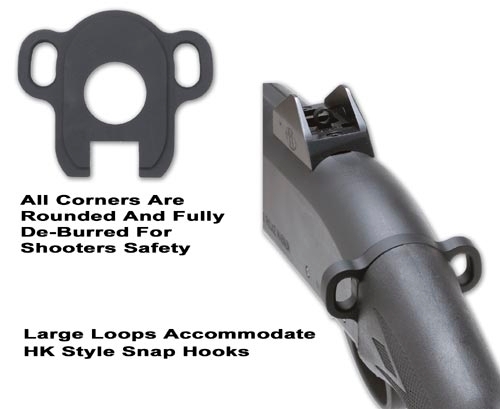 The Accucam Quick Detach Locking Lever System gives you the ability to remove or install your ACOG with the pull or push of the locking lever. 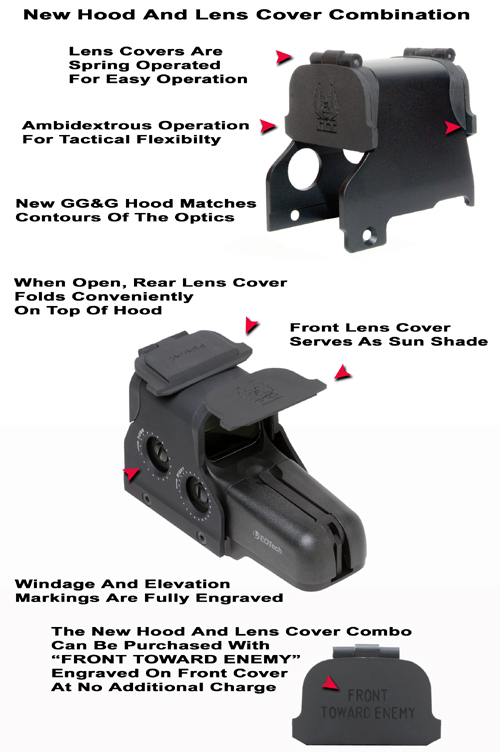 If the ACOG were to break or fail, you can quickly remove the optic and go into back-up iron sight mode. 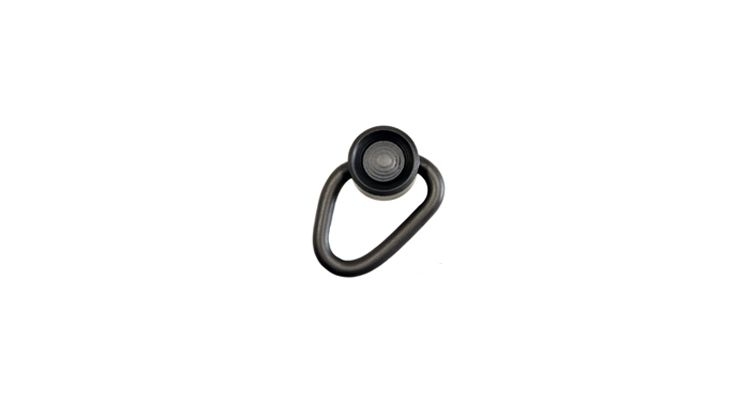 B-COMP 30mm Ring With Only The Mini Red Dot Mounting Platform which excludes the spare battery compartment. Batt. Compartment can be added. 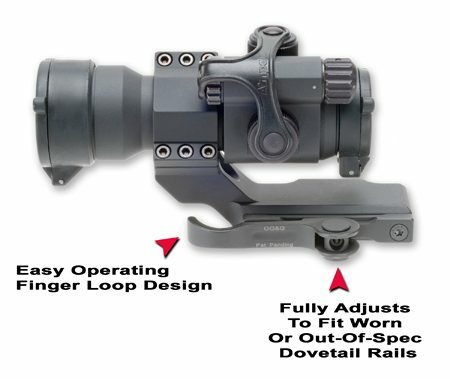 Extreme Duty Bipod Redesigned and Fully Adjustable. 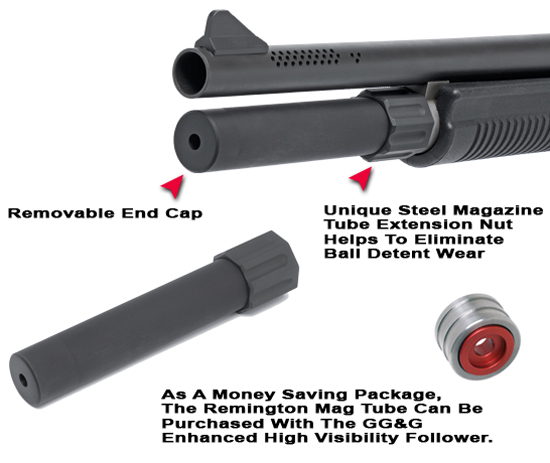 Well suited for the AR-15 and SPR Rifles. 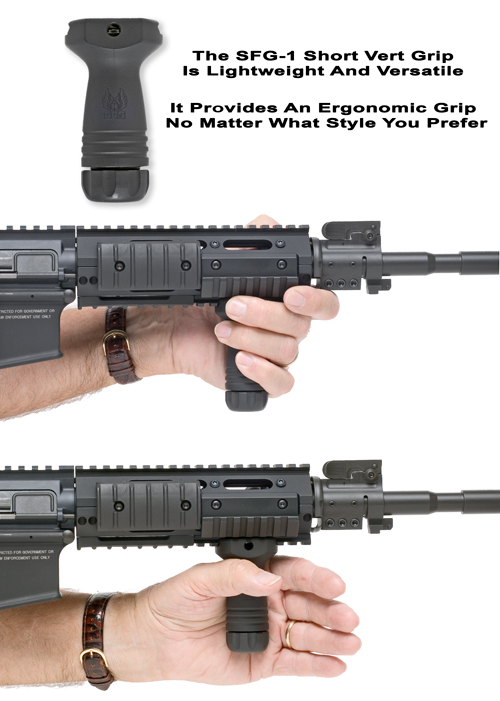 Will work on others as long as it has a rail bipod attachment. 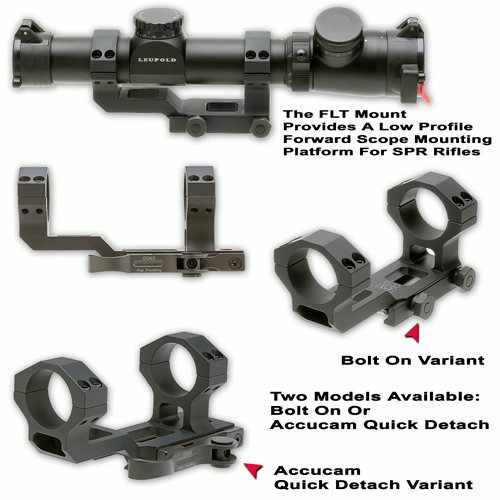 The FLT Bolt-On Scope Mount model for those shooters requiring stability and a semi-permanent mount for repeated accuracy. 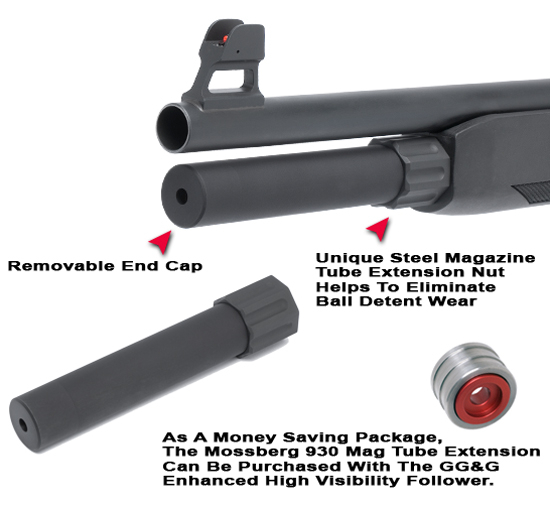 For 30mm Tubes. 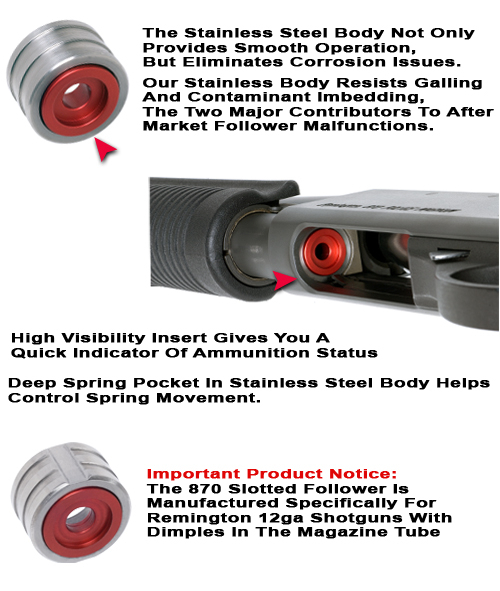 Reducers can be purchased separately. 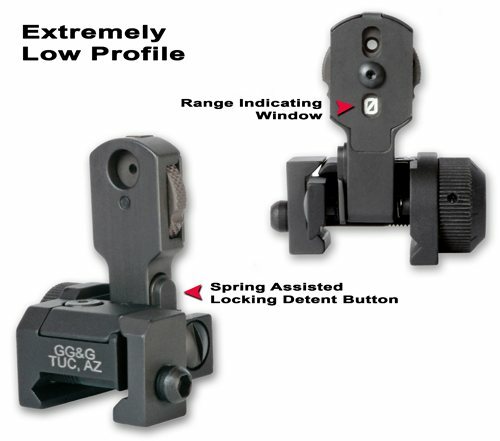 The Accucam QD model for those shooters requiring the ability to quickly remove or install their scope with 1/2 MOA repeatability. 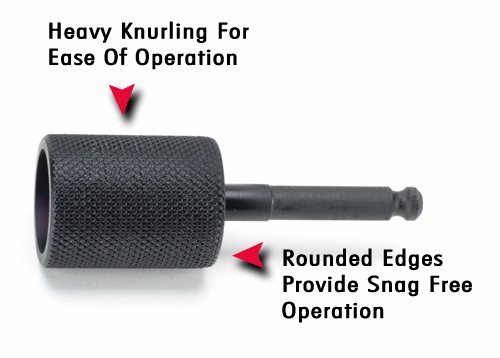 For 30mm Tubes. 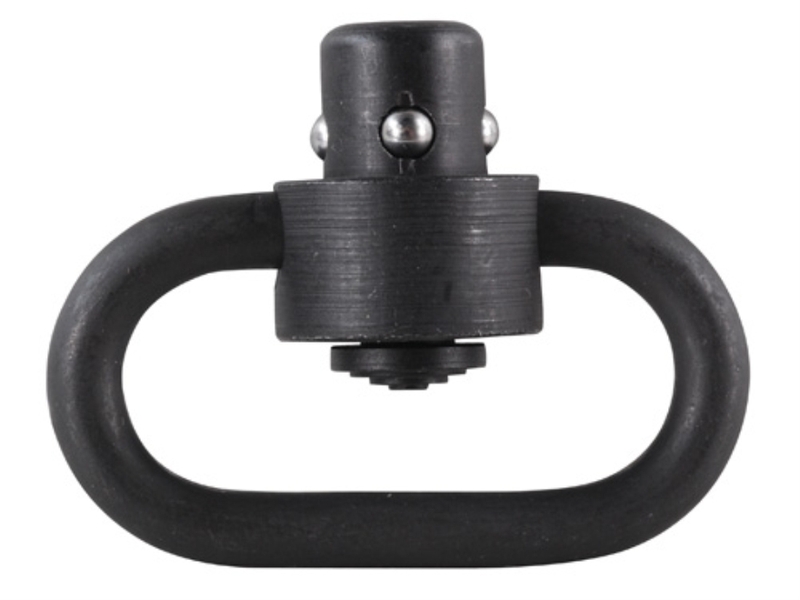 Reducers can be purchased separately. 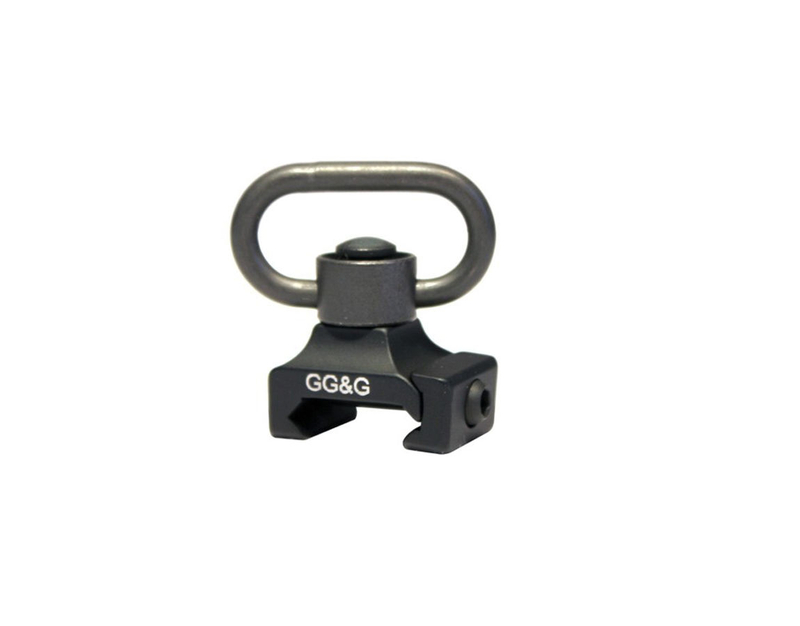 The adapter you will need in order to attach a Harris Bipod to a M1913 Picatinny Rail System. 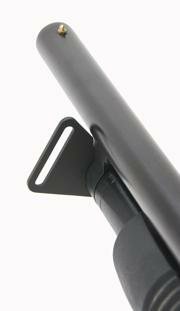 M1A/M14 Bipod Adapter Plate with sling attachment towards the rear so you can mount the bipod forward. 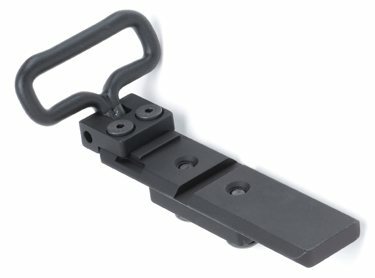 Adapter for Picatinny Rail compatible Bipods. 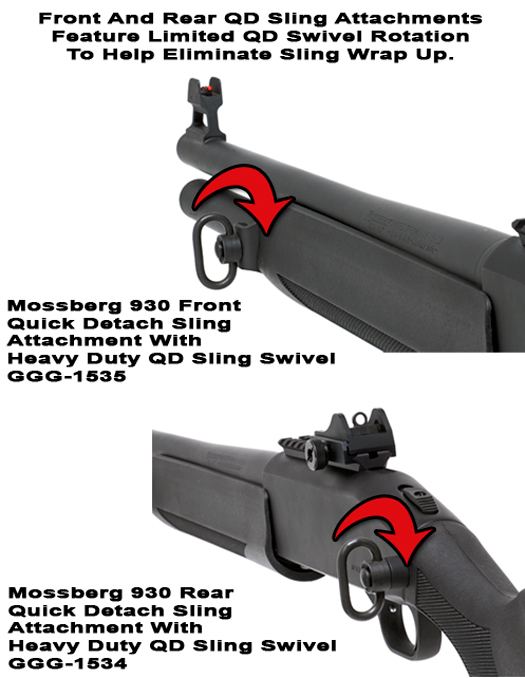 The Offset Tactical Flashlight Mount For Use With Vertical Foregrips can be mounted on a 1913 Mil. Std. 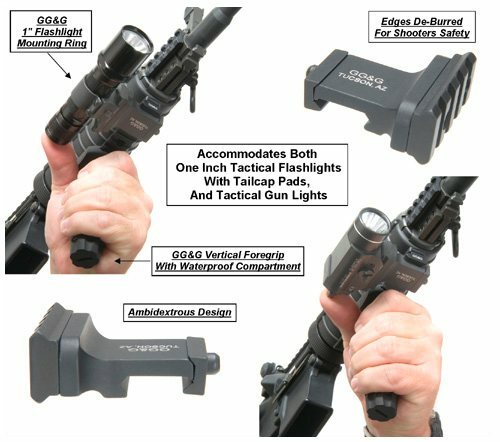 Picatinny Rail, or any of the GGG Tactical Modular Forearms. 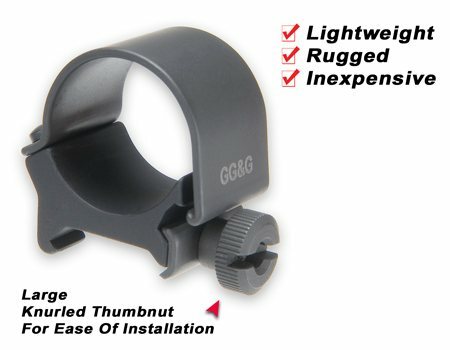 The GGG One Inch Mounting Ring for AR-15 tactical lights provides an inexpensive yet rugged dovetail mounting interface for flashlights or other small accessories.